Today, Taylor and Michael are discussing Dr. Aphra 1, originally released December 7th, 2016. As always, this article contains SPOILERS. Taylor: Last month the outstanding Darth Vader series penned by Kieron Gillen and Salvador Larroca wrapped up after 25 stellar issues. In its short run Darth Vader skillfully contributed to the myth of its titular character in a way that previous Star Wars titles couldn’t quite pull off. But for all the fantastic work done on the character of Vader, what really stands out about the series is the creation of so many interesting and fully realized ancillary characters. 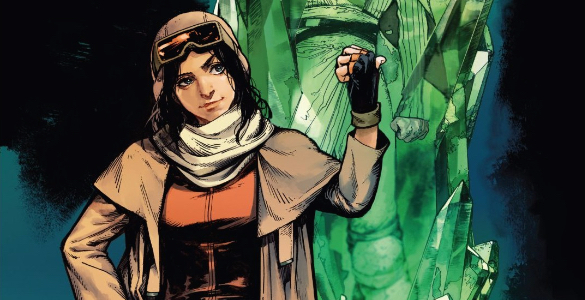 Of these, Vader’s hired accomplice Doctor Aphra stands out as one of the most interesting, and so she is getting a chance to lead her own series. With the always entertaining Triple-Zero and Beetee in tow can this series possibly live up to the story that spawned it? Today, Patrick and Spencer are discussing Loki: Agent of Asgard 14, originally released May 20th, 2015. This issue is a Secret Wars tie-in. For more Secret Wars coverage from the week, click here. This thing about changes being ‘organic’ is misapplied constantly. 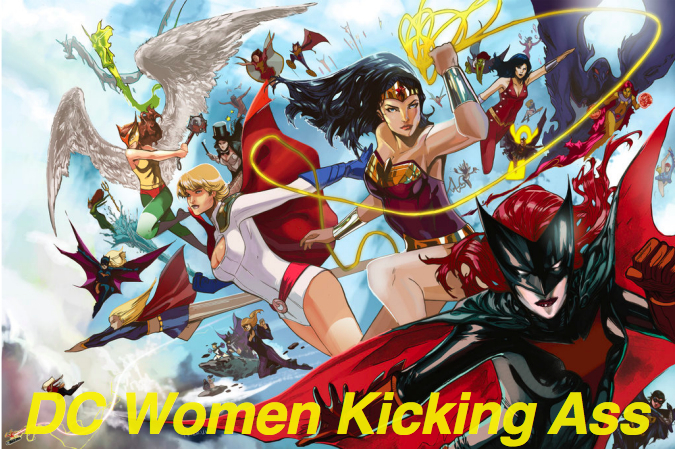 Changes in comics come from deliberate choice, not weather patterns. Today, Patrick and Spencer are discussing The Superior Spider-Man 21, originally released November 13th, 2013.